The tablet that runs Android apps, bringing the power and productivity for play and work. Pixel Slate, powered by a reimagined Chrome OS, delivers desktop experience and app support of a tablet. 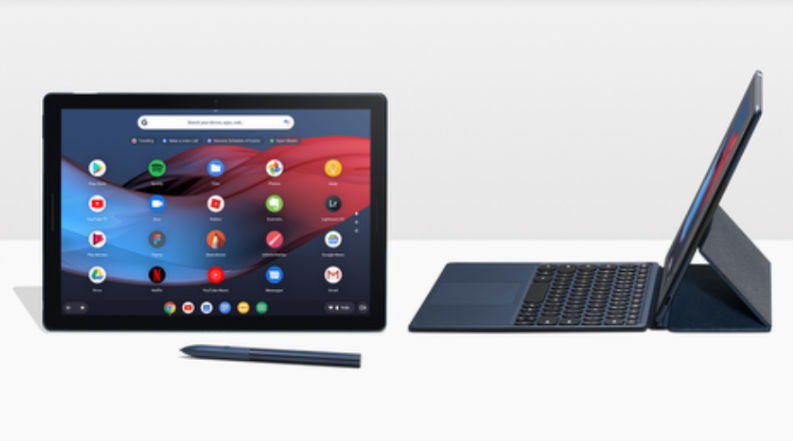 It comes with smart responsive accessories like Google Pixel Slate Keyboard and Pixelbook Pen.